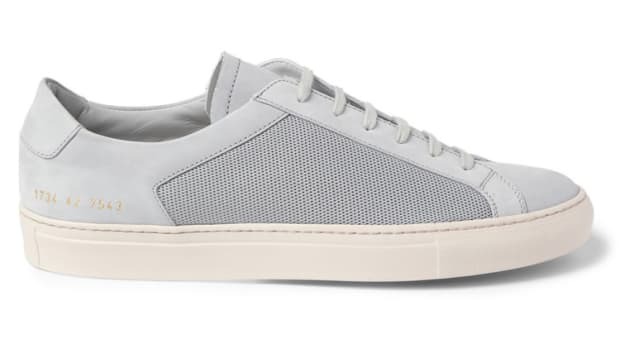 Whether it&apos;s wool or mesh, it&apos;s always great to see to see the different variations on the now classic Achilles sneaker. 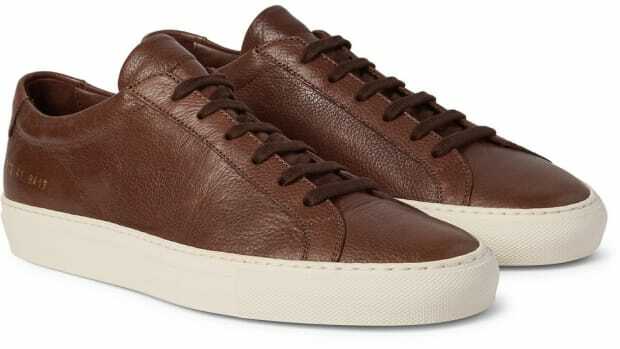 This season Common Projects adds canvas to the mix and as you&apos;d expect the end result is nothing short of impressive. Definitely a new and essential complement if you already own a leather pair. 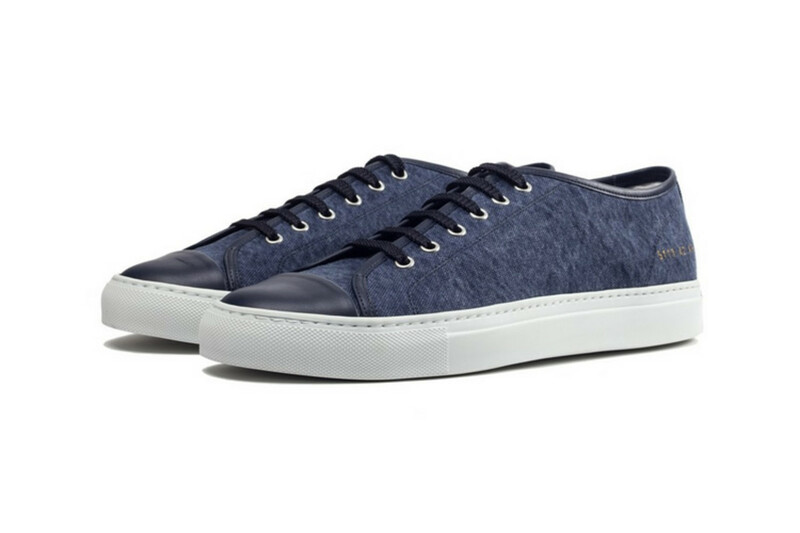 Including the navy colorway pictured above, the shoe comes in a classic white and black washed canvas. 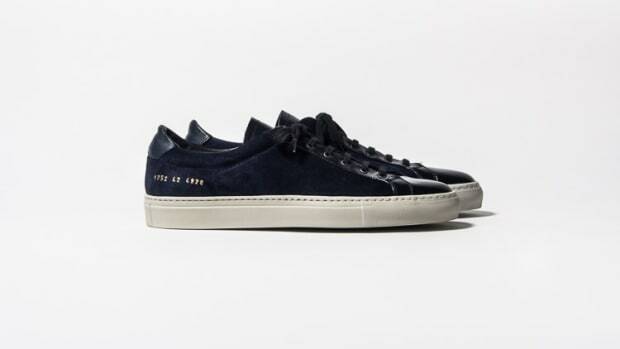 Common Projects' most popular style gets a new limited edition.